Tools are the lifeline of smooth operations in any plant. Bolting tools are extensively used during the maintenance/shutdown activity and the fitness of these tools are of paramount importance. Understanding this importance, ABS helps its customers keep the tools fit to use during the time of need. ABS has begun its tool audit program. Checking the working condition of the tool. Checking if there is any abnormalities in the tool. If any issue found, the spares are recommended. 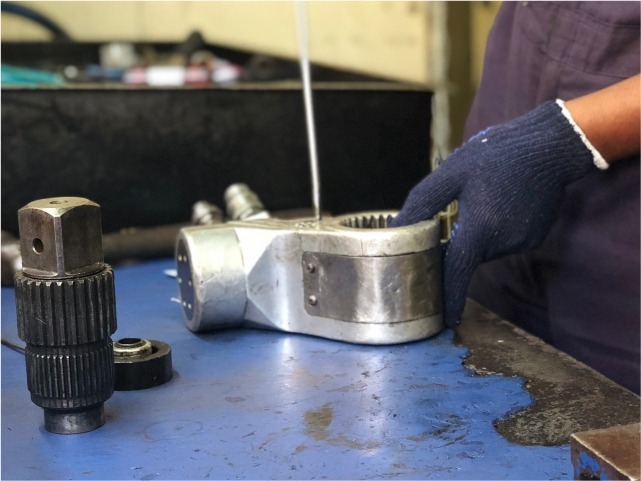 The history of the tool is shared with the customer, and if the spare cost is too high or if the tool is too old, we recommend the scrapping the tool for a new one. This has helped customers maintain their tools efficiently thus avoiding hindrances during their maintenance / Shut down activity.